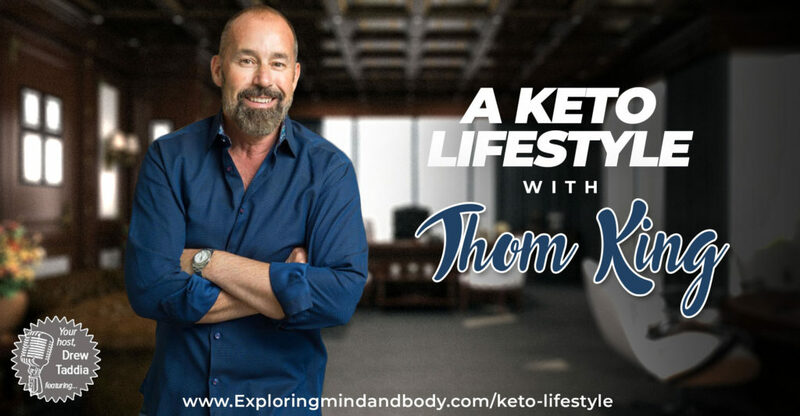 Great info about the Keto Diet, thank you Drew for brining Thom on the discuss this, and he is the Stevia King! What a great combination! As a brain health specialist, specializing in dementia prevention and reversal, many folks in the middle to severe stages of dementia have severely improved their cognizance by following a strict keto diet. The brain is predominately fat, not just sitting around belly or hip type fat but intelligent fat, fat which has been stripped of energy and function by dementia. 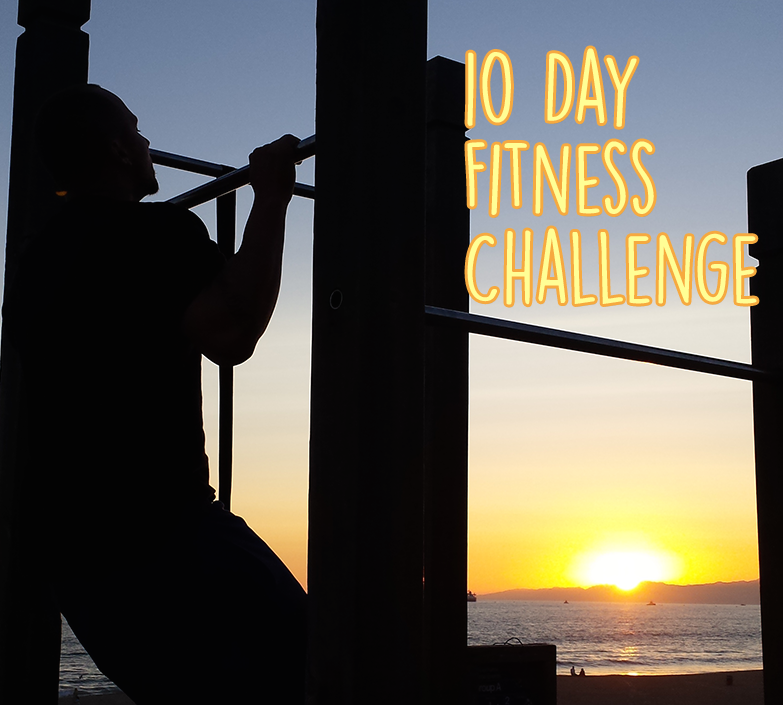 Bringing fat back into ‘play’, into production of energy in brain cells, greatly improves brain function. Thom mentioned the cerebral flush and this is part of the glymphatic system, the brain’s cleaning and healing system which is predominately active at night while you sleep. Thus the importance on continual deep sleep 7 hours minimum, preferably 8 or more each night. Wow, very interesting Janet! Thanks so much for listening, for taking the time to comment and thanks for adding your extra tips and suggestions as well!! !